We follow sixteen year old Dan Canta on his ambitious quest to become the youngest Australian male to swim the English Channel. English born to Romanian parents, Dan was raised in Australia by his mother and was always encouraged to pursue his dreams. His journey began at the age of fourteen when he made the announcement that he will attempt one of the most difficult open water swims in the world. Inspiration came in the form of fellow Brighton Grammar School teenager Robert Connor Dawes who passed away following a sixteen month battle with an ependymoma brain tumour. Dan learned what true courage and strength was and would dedicate his swim to Connor and help raise money for the Robert Connor Dawes Foundation. Motivated by his mother Doina and by the inspirational feats of his trainer and world renowned elite marathon swimmer John van Wisse, Dan devotes his life to preparing for the swim. 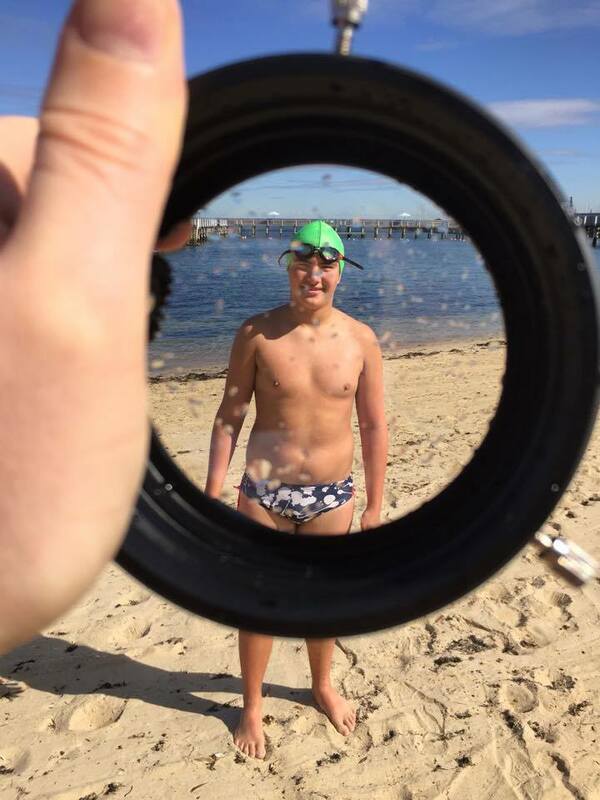 As one of the youngest members of the 'Brighton Icebergers' he braves the freezing waters of Port Phillip Bay in a gruelling two year training regime. Dan draws on the incredible stories from swimming veterans Don Riddington, Grant Siedle, Rob Macaulay and Paul Hoffman to help mentally prepare for the crossing. 'The Swim Kid' is a story of internal strength, a battle of the mind, body and soul, and a will to succeed against all odds. FOR FAMILY. FOR PRIDE. FOR CONNOR. 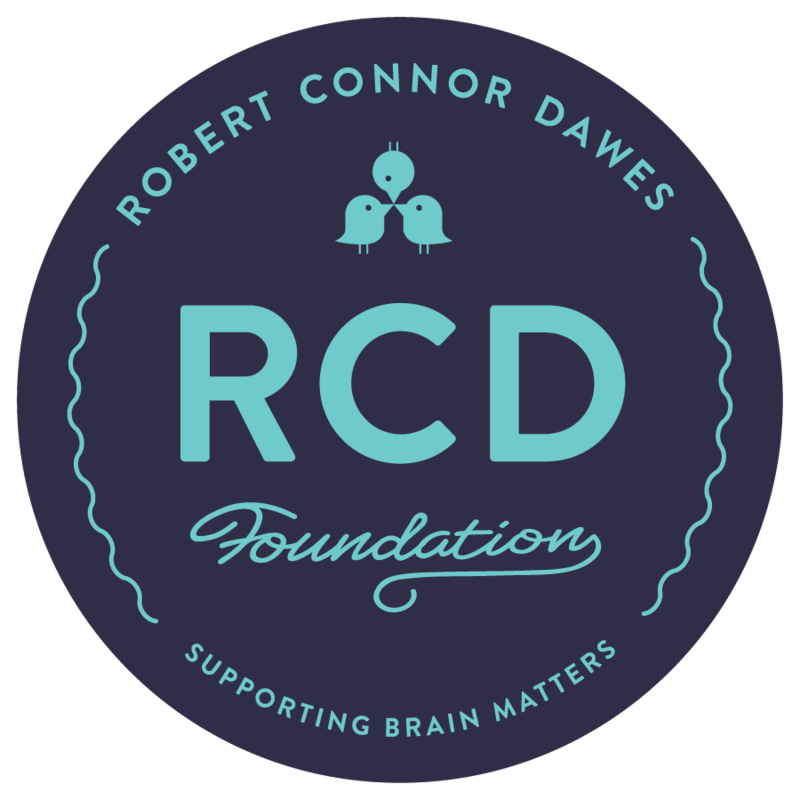 Inspired by a big heart and brain, the Robert Connor Dawes Foundation was created in June 2013 in the memory of Robert Connor Dawes. Battling brain tumours and supporting brain matters in the areas of research, care and development. 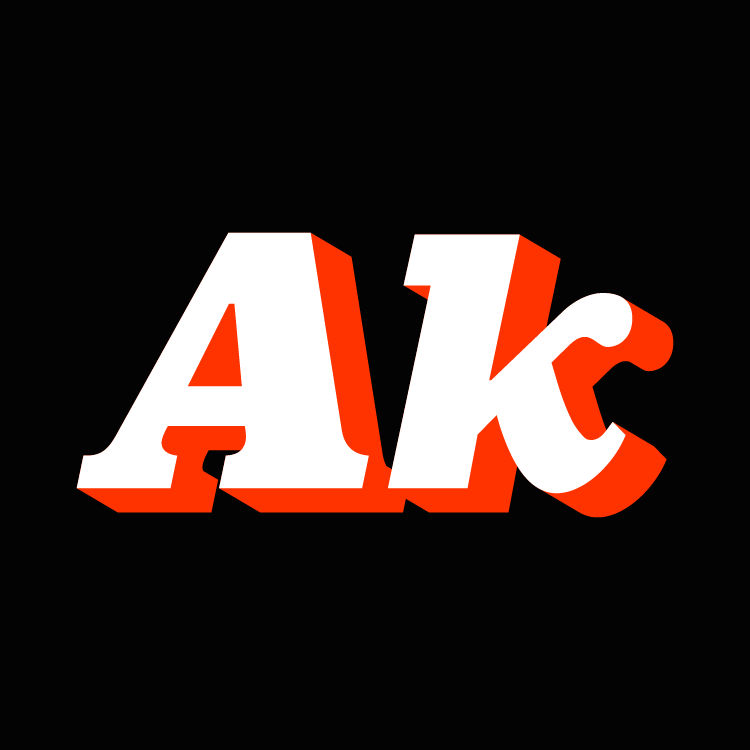 Akkordien Films are proud to support the Robert Connor Dawes Foundation with all proceeds from 'The Swim Kid' going to this great foundation.